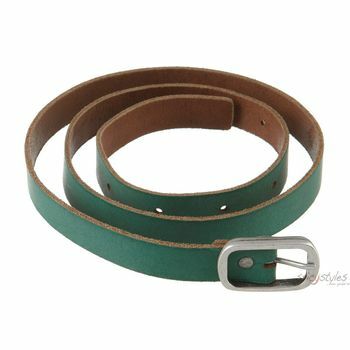 A high quality leather belt from Cowboysbelt! Once worn once you won’t want to take it off. Since 1980 the label from Amsterdam has been known for their innovative belt designs. Please note: Belt sizes are measured from where the belt leather folds at the buckle end to the middle hole at the tip end. We provide measurements in cm and inches. When it comes to belts Cowboysbelt is one of the trendiest companies in the world. They might not be as well known as some other belt brands - but being well-known comes second anyway. In terms of quality and workmanship, the label is positioned at the top and this is what it's known for. After all, the Amsterdam-based company has produced belts continuously since 1980. Cowboysbelt have great experience in leather and since 2006 the company has also been producing excellent leather bags under the label Cowboysbag. 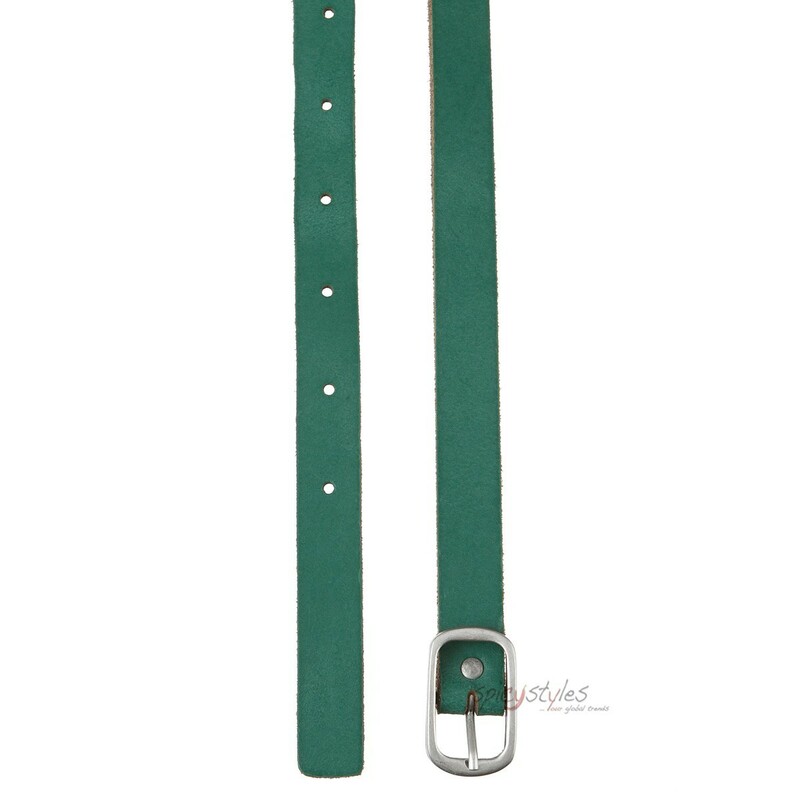 The Coyboysbelt label stands for quality workmanship, beauty of product and fancy design. The belts are always in trend and have a timeless look. The expert craftsmanship, the unbeatable quality of materials, the passion for design and the timeless look all make COWBOYSBELT products a belt or bag for life. COWBOYSBELT designs belts and bags for people who appreciate individuality and longevity.